Another $58K PRICE REDUCTION. LLC Owned!!! * BOAT IS LOADED, CLEAN, and TURN KEY WITH ALL MAINTENANCE RECORDS This yacht has been designed with the modern yachtsman in mind. Ed Monk Jr's outstanding and proven hull design provide comfort, safety and legendary seaworthiness. In the stand up engine room she is equipped with twin MTU 825hp engines which allow for comfortable cruising at 18 knots. She is stabilized and comes with a lengthy list of amenities befitting a vessel of her pedigree.The Ocean Alexander 64 represents the ultimate coastal cruiser of her class. We welcome you to step aboard and give her a thorough inspection. United Yacht Sales New Jersey would love to guide you through a personal showing of this 64' Ocean Alexander 64 Pilothouse 2008. 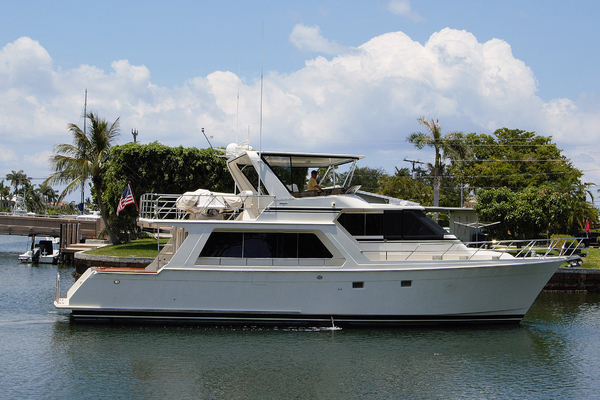 This yacht for sale is located in Newport Beach, California and priced at $1,237,000. For a showing please contact us by filling out the form on this page and we will get back to you shortly! The galley is in the Pilothouse area and has an abundance of counter space as well as cabinets and drawers. The appliance list is extensive. From the galley you can look forward and aft all the way to the transom.